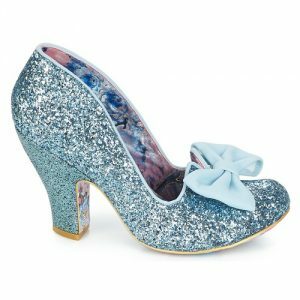 A new take on the Dorothy shoe! 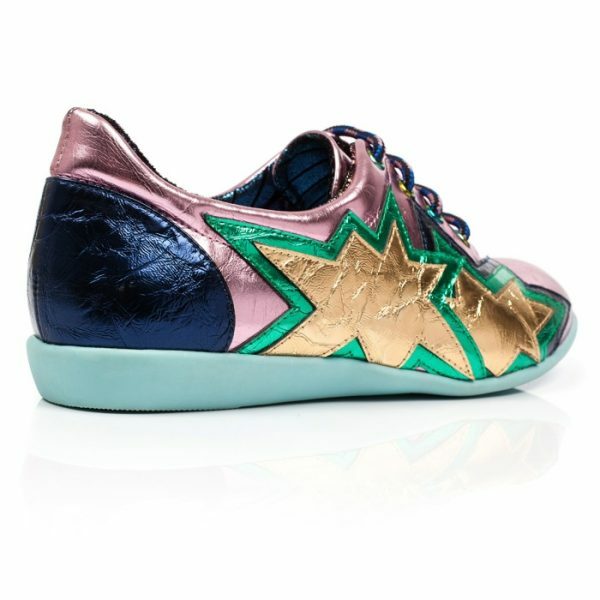 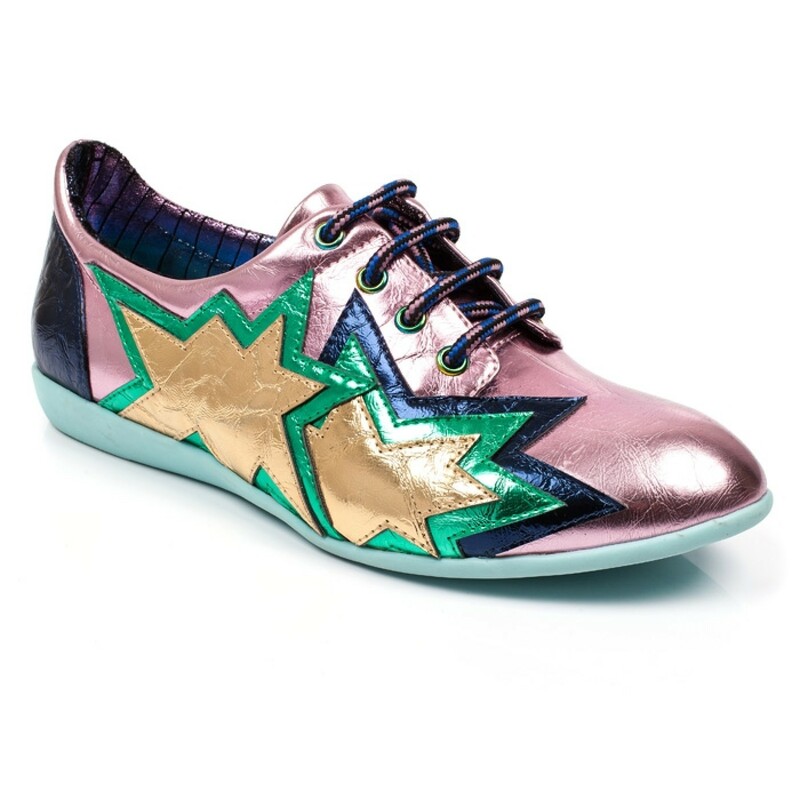 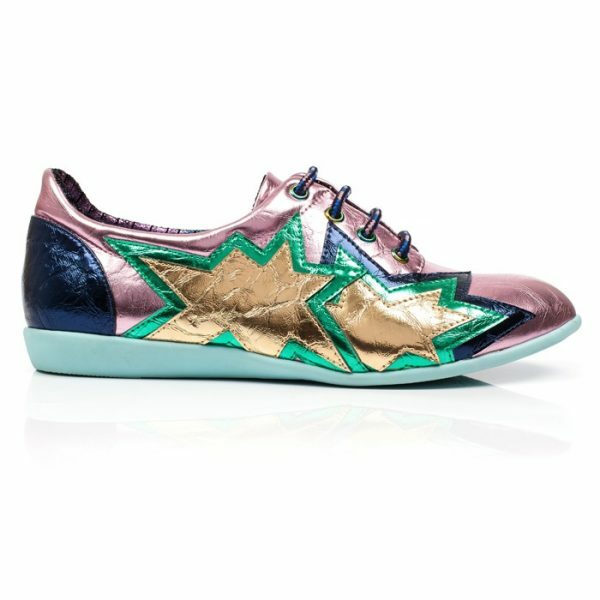 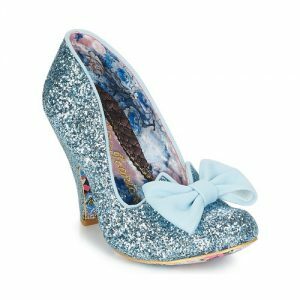 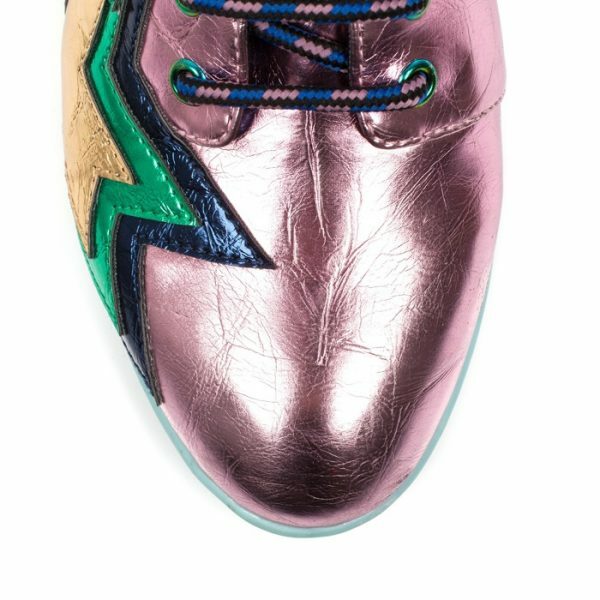 Imagine strutting your way to Oz in these, or to bring a festive energy to any day of the week! 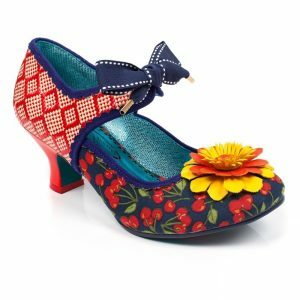 Red and super sparkly with T-Bar and red bows and love heart on the heel, just wow! 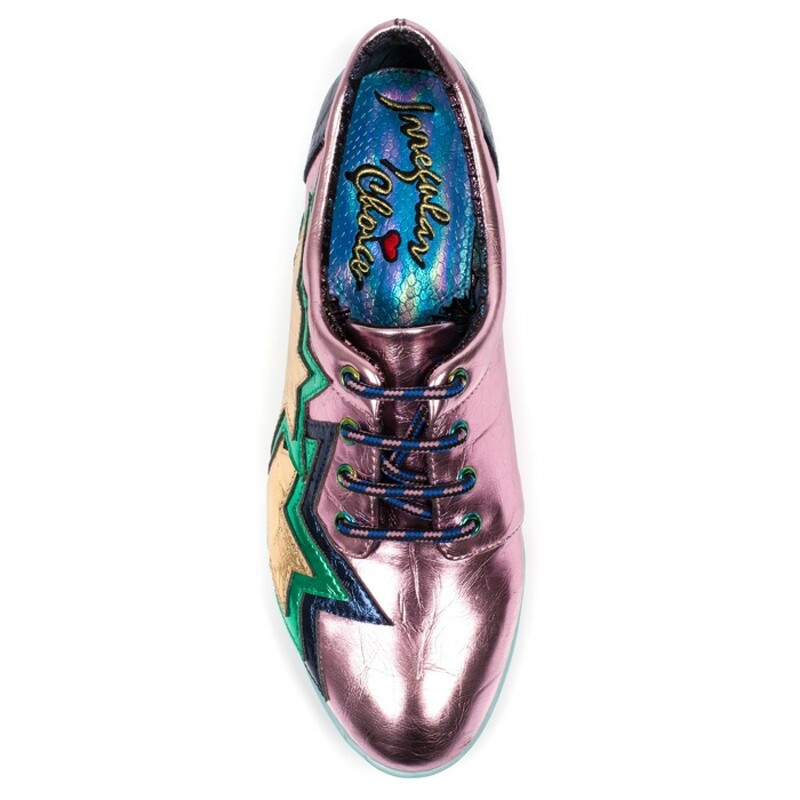 Add some pow to your flats collection this season with these metallic appliqué lace ups. 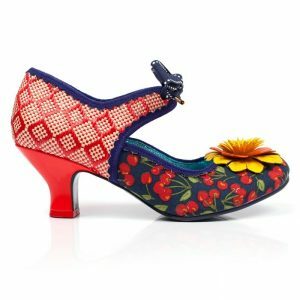 Comes with an explosive appliqué detail with laces and a super soft flexible sole.